Dr. Gonzales was born in Manila and is a graduate of the University of the Philippines with a Bachelor of Science in Zoology. He obtained his medical degree at the University of the East with top honors. He finished his first General Surgery Residency in the Philippine General Hospital. He moved to Maryland in 2004 and did a Research Fellowship in Trauma at the Uniformed Services University in Bethesda. He then completed his second General Surgery Residency at the University of Massachusetts in Worcester. Dr. Gonzales has over 15 years of experience in General Surgery. He is one of the rare breed of surgeons who are well-trained in both open cases as well as minimally invasive surgery. He has special interests in laparoscopic colorectal, complex hernia surgery, acute care and trauma. He is currently the Trauma Medical Director of the Lawrence General Hospital. He is Certified by the American Board of Surgery and Fellow of the American College of Surgeons. He is also an Advanced Trauma Life Support instructor. He lives in Andover with his wife and three children. 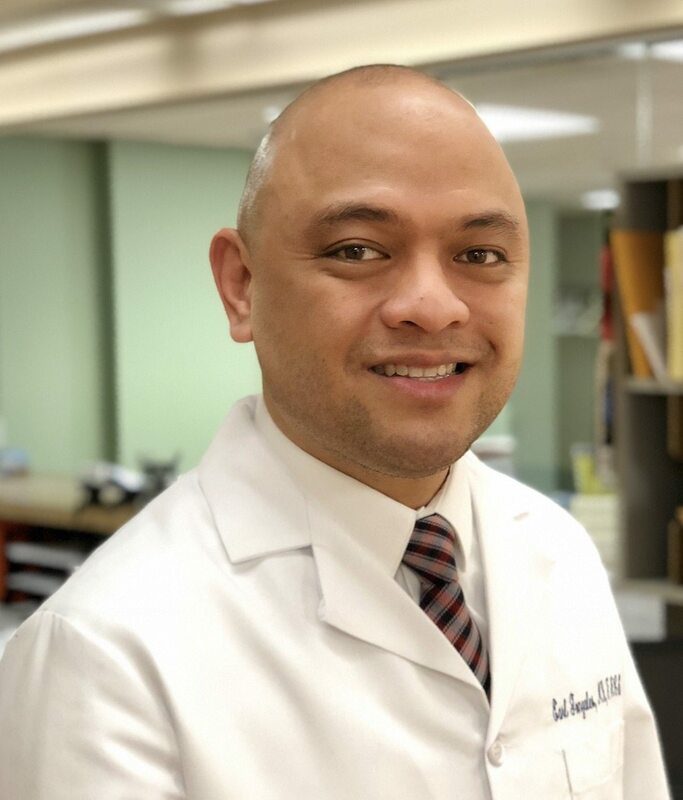 On his spare time, Dr. Gonzales enjoys hiking, cooking and even singing. He is an avid fan of the Patriots and the Celtics.